We introduce our company M/s Adinath Industries as a Manufacturer & Exporter of Various Mineral Products. We are using the finest raw material found in India. 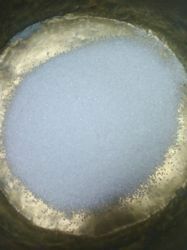 We offer quartz grains in very fine quality ..
We are manufacturing and exporting the finest Quartz Grains found in India. Quartz is the most abundant and most common mineral in the earth's continental crust. Semi Grains are supplied with visible black, yellow and green particals. We provide Quartz Grains as per the varied specifications of the clients in order to meet their requirements efficiently. 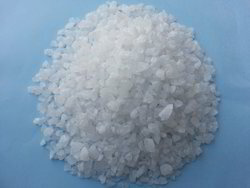 Thus, we strive hard in satisfying the customers by maintain the quality of Quartz Grains at all stages.